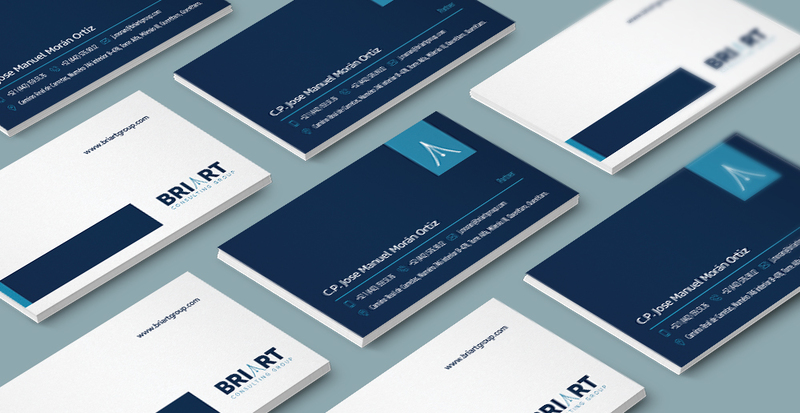 Briart is a company dedicated to consulting in financial and tax strategies. 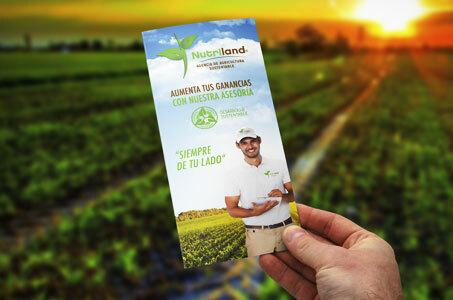 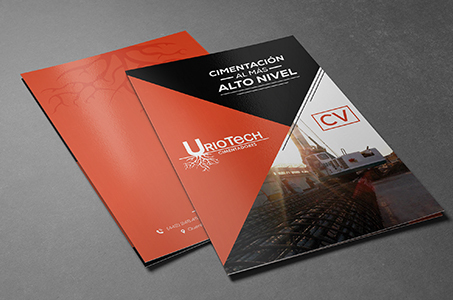 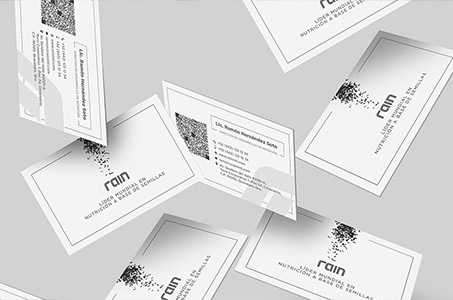 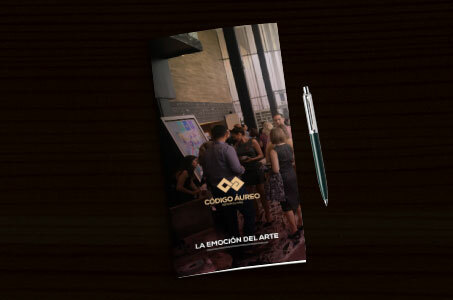 They are a group of specialists that required the application of their brand in advertising applications. 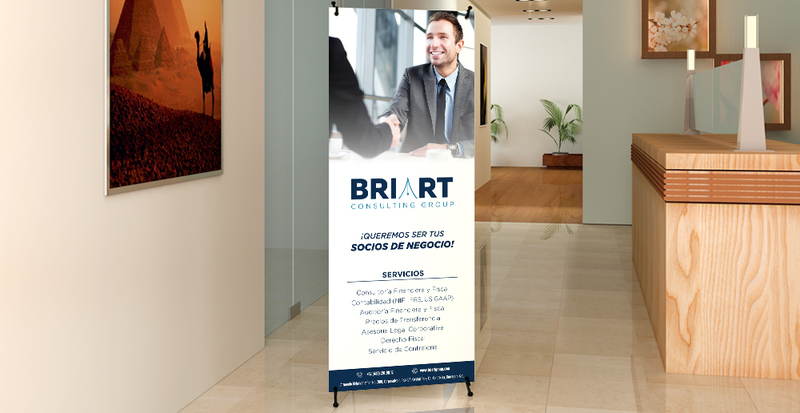 Here, it shows how a banner looks and part of its corporate stationery.